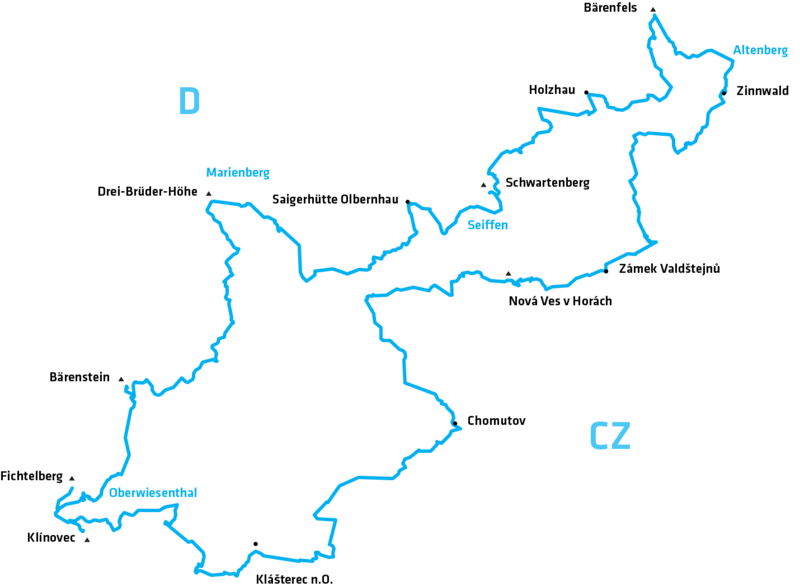 290 km by road bike through the Czech Egergraben and over the ridge of the Ore Mountains: Your one-of-a-kind ride along the Ore Mountains' unique geological fault wedge! Long awaited and finally open: the Stoneman Miriquidi Road! 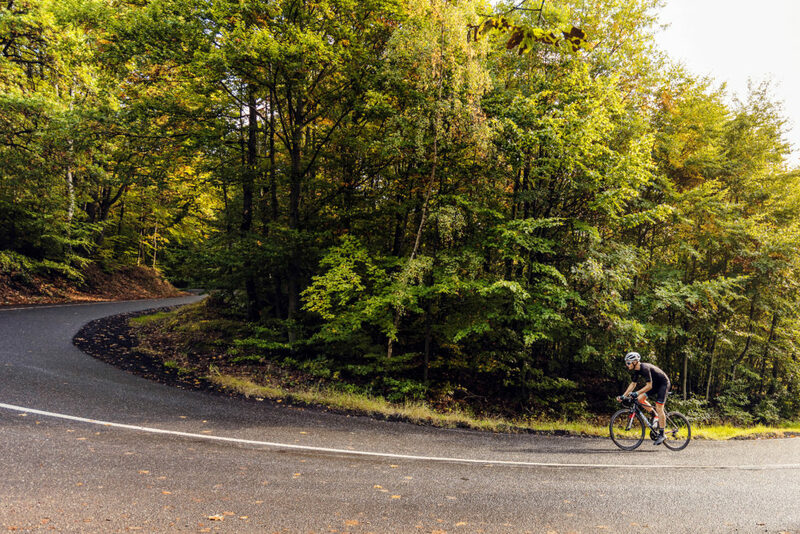 4,900 meters elevation gain, 13 mercilessly steep serpentine ascents, centuries-old mining traditions and the inspiring competitive sports legacy of the Ore Mountains - this is the Stoneman Miriquidi Road. 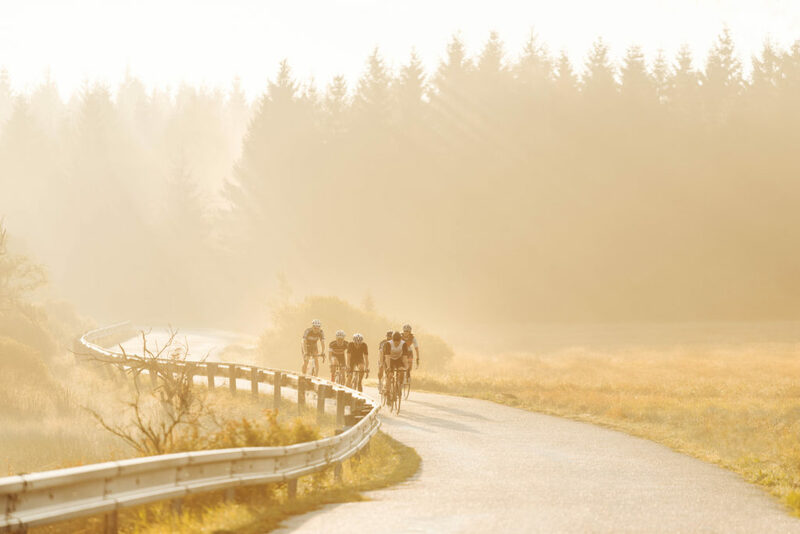 It is the new A and O for road bike fans: A for Altenberg, O for Oberwiesenthal. This unique route will make any rider's legs burn and pulse race. 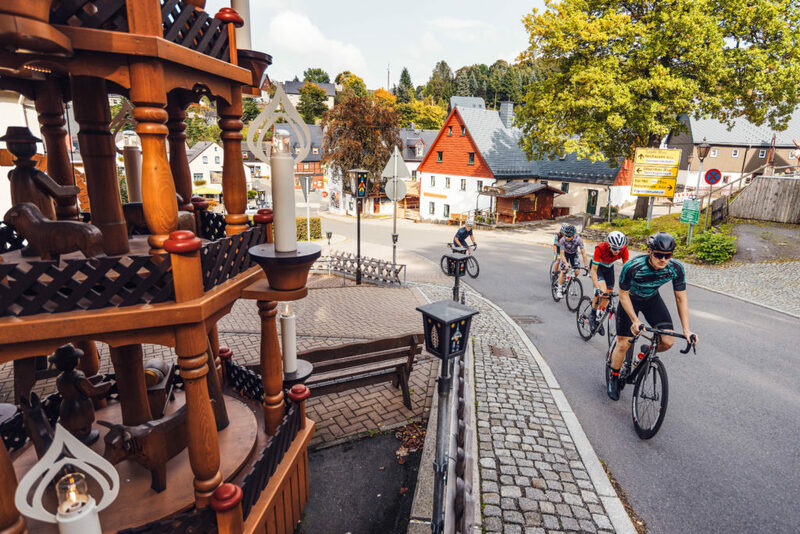 In three balanced stages, the Stoneman Miriquidi Road runs via Altenberg, cradle of the Germany's greatest winter sports talents, to Zinnwald-Georgenfeld. 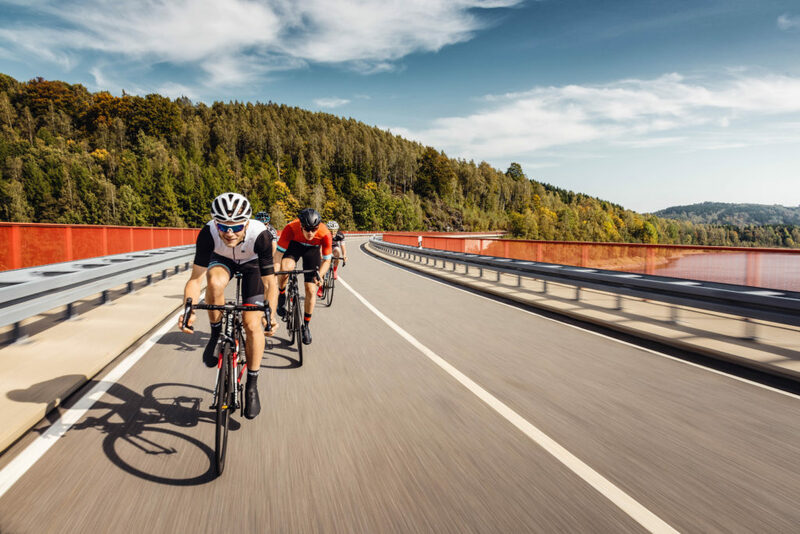 After hitting the 869 meter peak, the route sails down a coasting descent along the Egertal valley on smooth asphalt roads. On the ride towards Oberwiesenthal, you will climb the Königsanstieg (King's Ascent), the 1,244 meter high Klínovec mountain. 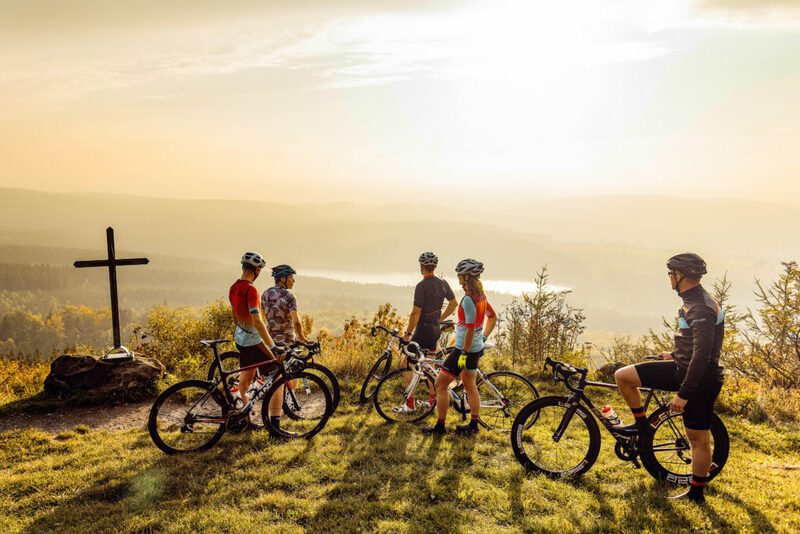 On this section, the route passes the iconic checkpoints of Klínovec, Fichtelberg (1,214 m) and Bärenstein (897 m) of the legendary Stoneman Miriquidi Mountain Bike Adventure. You will pass the Holzhau checkpoint, where Stoneman messenger Robert Petzold rode an incredible 22,622 meters in 24 hours and set a new world record on the 18 percent gradient ascent. Then we return to Altenberg.